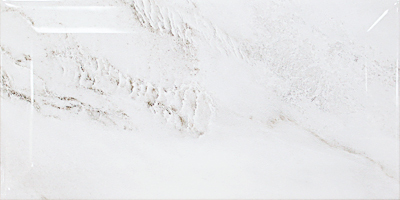 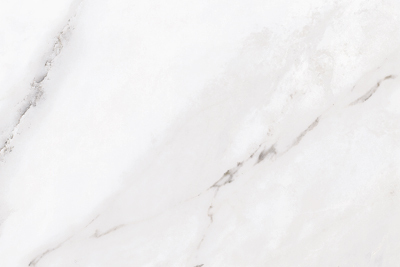 Pietra Alpi is a ceramic floor and wall tile series replicating the classic, sophisticated look of white Carrara marble. 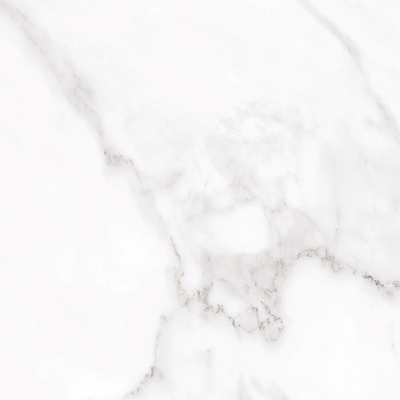 Its high-tech digital screen offers a realistic interpretation of muted grey veining on a sharp white marble background. 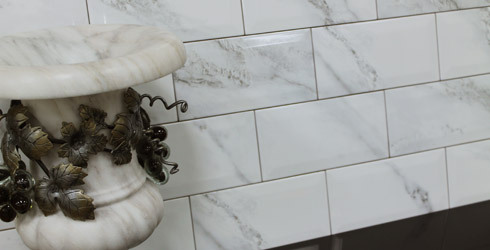 Wall tiles are available in three versatile formats: a 4”x12” matte finish, a beveled 4"x8" glossy finish, or an 8”x12” format in either glossy or matte finishes. 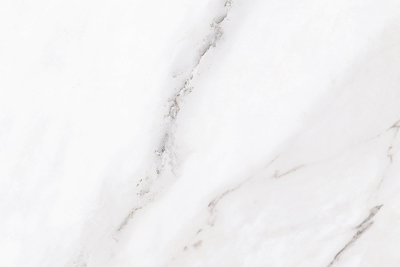 The 12"x12" floor tile is available in a luxurious satin finish. 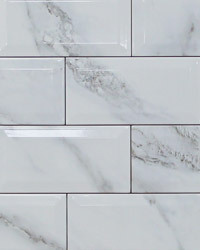 Trim is available for all wall sizes.